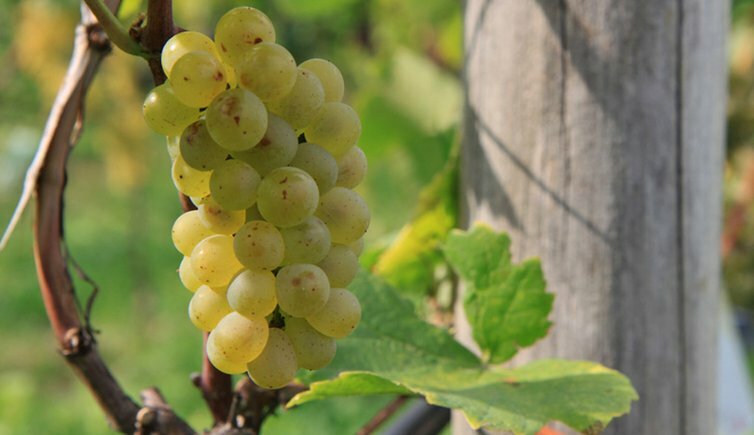 One of the main features of Appiano is that it boasts the largest connected vine-growing area of South Tyrol. Always have the surroundings of Appiano been a vine-growing area. Today it is considered the municipality with the largest connected surface covered by vineyards. The estimated 2,000 sunshine hours per year provide for the warmth and light that is essential for high-quality grapes. As a matter of fact, findings testify that already 4,000 years ago grapevines were cultivated in this place. As largest vine-growing area of South Tyrol, Appiano comprises about 1,100 hectares of connected vineyards. About 20% of the total wine production originate in Appiano. The 20 wineries in the municipality provide for high-quality products and present these precious goods on the occasion of the Day of Wine. By the way, Appiano is located along the most ancient Wine Route of Italy. People coming to Appiano are often particularly interested in the topic of wine and seek further, detailed information. We particularly recommend you to take a look at the following sites, as we gathered interesting information on this topic for you. Enjoy reading! How the delicious beverage conquered the area of Appiano and surroundings. The development of wine production from quantity to high-quality. The production of wine from the grape to the bottled product. 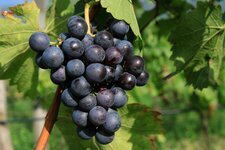 Have a look at the various types of wines and grapes growing in Appiano and surroundings. Useful tips and recommendations on wine and the taste adventure.